Get Ready to be Wowed. New advances in deployable computer vision technology are emerging at an incredible rate. Embedding those advances in your new product can be a foundation for competitive advantage. Explore these technologies in the Vision Technology Showcase and see how to apply them in your products today. The newest game-changing technology you need to see will be on display for two dynamic days. Be where the top computer vision suppliers will reveal the latest developments in vision technologies. Watch demos. See and touch the latest components. Interact with the people developing these advances. It’s all here. Processors, algorithms, software, sensors, development tools and services. All to enable vision based capabilities such as object detection, tracking, 3D modeling, localization and mapping, natural user interfaces and more. Processors and tools for deep-learning based object recognition? Check. Optimized software components to enable low-cost, energy-efficient, real-time vision? Check. Frameworks and services to speed your product development? Check. It’s too cool to miss. 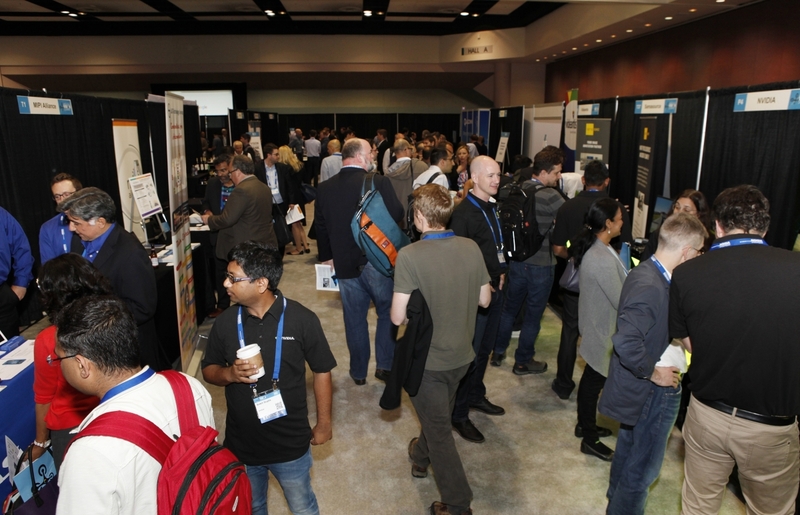 The Enabling Technologies Track takes place right next to the Showcase floor. 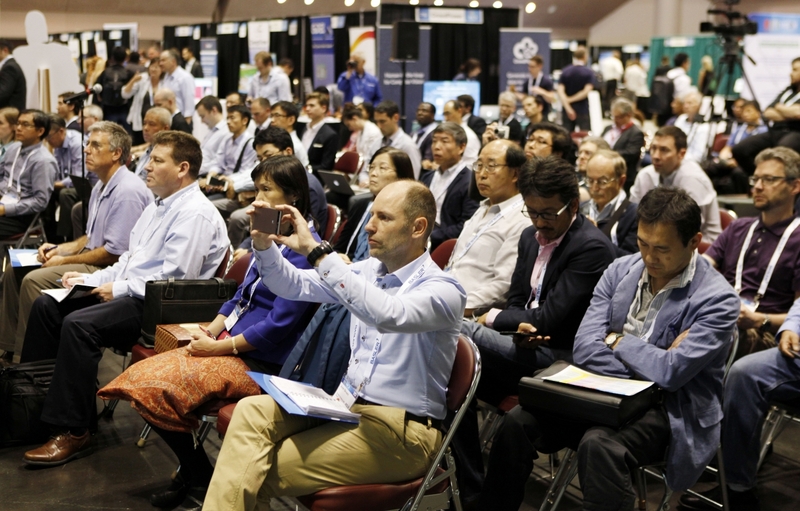 Hear educational presentations on development tools, processors, and other technologies that enable practical, innovative products now. Nonstop action throughout the day. For even more training on many of the products shown in the Vision Technology Showcase, sign up for a Vision Technology Workshop, presented by technology experts from sponsoring Alliance Member companies. 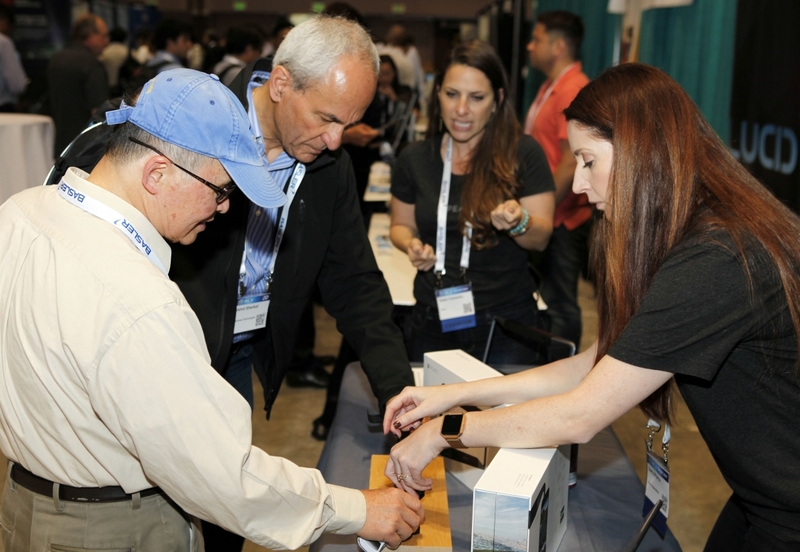 Wrap up your Vision Technology Showcase exploration at the reception.Take advantage of one more opportunity to talk with experts and see demos. Learn from fellow product creators representing all types of industries, products, and applications in a relaxed and festive setting.